As Scotland's economic vicissitudes changed the landscape's demographics, public outcry for political reform swept through city streets. The Reform Act of 1832 reorganized Britain's electoral districts, seeking to redress Parliamentary abuses, by disenfranchising boroughs with very small populations from the House of Commons and granting seats in Parliament to the population centres that had emerged during the Industrial Revolution. The Act also established a system of voter registration to oversee the expanded franchise - all male property owners with a minimum annual worth of ten pounds were granted the right to vote in all borough constituencies, introducing the first standardized form of franchise in Scotland. In a population of about fourteen million, about 650,000 adult males, or one in five, received the right to vote through the Reform Act. The number of voting electors in Edinburgh alone surged overnight from thirty-nine to over nine thousand. With an 80% increase in the electorate, Scotland filled its fifty-three seats in the House of Commons overwhelmingly with Liberal candidates. The new political atmosphere would last for a century, until Scottish workers turned their affections toward the more radical Labour Party. The Scottish Liberal Party gathered its strength from a newly-franchised urban middle class, supporting free trade and mindful of the need for further reform. Meanwhile, the Central Lowlands, rich with coal and iron ore deposit and easily accessible harbours, attracted heavy industries at a rapid pace. Skilled handloom weavers had become enormously prosperous in the late 1700s, but wages crashed as displaced farmers and peasants entered the industry. Many artisans, squeezed out of their overpopulated urban neighbourhoods, took their fine craftsmanship abroad. The Scottish economy boomed as the frenzied pace of industrialization reached its climax around the turn of the twentieth century. Glasgow, the "Second City of the Empire," had become the shipbuilding capital of the world, churning out over one third of all Britain's merchant ships, ocean liners, and Dreadnaught battleships. 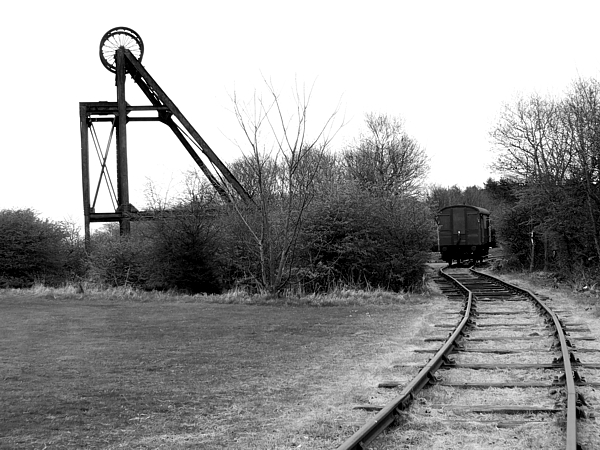 Factories, engineering plants, mines, and iron and steel works sprouted all across the Lowlands. But economic prosperity would not last long, as much of Scotland's industry relied on foreign markets for importing raw materials and selling the finished product. Countries like India, the United States, and Germany all competed with Scotland for shares in the world market. And as oil replaced king coal as a fuel source, the economic repercussions swept Scotland's industrial belt. The onset of the First World War only hastened this process. Scottish political events had paralleled those in the rest of Britain in the second half of the nineteenth century. Widespread discontent highlighted the need for increased worker participation in the government as industrialization outpaced social progress. As early as the 1830s, radical labour leaders such as Robert Owen had envisioned a utopia of improved factory conditions, shortened work hours, and educated factory children. His attempts to organize labour culminated in the establishment of the Grand Consolidated Trade Union in 1834. Socialist ideas continued to spread as unions continued to sprout across the country. Parliament avoided urban insurrection by passing the Great Reform Bill of 1867, which added over one million voters to Scotland's electorate, granted Scotland seven additional seats in Parliament, and broke the Scottish landlords' control over food prices, to the relief of destitute Highland crofters. 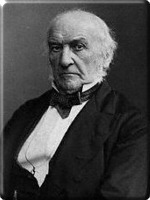 Scottish and Irish Liberal voters swept William Gladstone into power in 1872. Under his ministry, Scotland won male suffrage based on population distributions, finally achieving equal Parliamentary representation with England. In 1886, in response to the social unrest, the Liberal government also passed the Crofters' Holdings Act, which conceded three of the crofters' demands: security of tenure, fair rents to be decided independently, and the right to pass on crofts by inheritance. 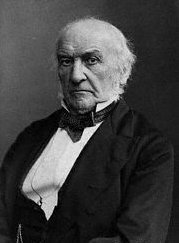 Despite the gains Gladstone made for the Scots in politics and agriculture, many of them felt betrayed when he introduced the concept of home rule for Ireland - but not for loyal Scotland - in the late 1890s. But the subject of home rule for Scotland never merited serious attention in Parliament, as the working-class Scots were more interested in labour reform. The urban proletariat became increasingly aware of their need for a representational political party, as their rights would only be guaranteed through legislation. The Scottish Labour Party - which had formed in 1888 and became the Independent Labour Party in 1893 - served as the activist base for the formation of the Labour Party in 1906. 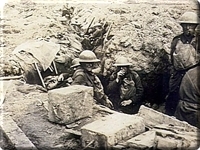 Questions of home rule and labour reform were tabled when the First World War erupted in 1914. The Scottish regiments - the Black Watch, the Cameronians (Scotland's only rifle infantry regiment), and the Highland Light Infantry - raised twenty-seven battalions to serve overseas, in addition to thirty-five battalions of the Royal Scots, the oldest infantry regiment of the British Army, having been raised in 1633 under the rule of Charles I. The Royal Scots raised over one hundred thousand men during the course of the war; eleven thousand of them were killed, and another forty-thousand wounded. The regiment won six Victoria Crosses among other honours and decorations for its service. In the aftermath of war, Scotland questioned its role in the preservation of an Empire its people had helped so much to build. The Representation of the People Act of 1918 abolished property qualifications for men and enfranchised women over thirty who met minimum property qualifications, granted as recognition for the wartime contributions made by women. They would achieve electoral equality ten years later. Post-war prosperity followed in the midst of patriotic fervor. Latent nationalistic feelings emerged through the Scottish Renaissance, a cultural movement that sought to revive traditional Scottish culture with modernist overtones. As national pride swelled, people began to take interest in all things Celtic, forming societies to preserve the distinctive Scottish traditions in literature and the arts. Modernist poet Hugh Macdairmid spear-headed a linguistic revival by inventing a new language made from combining archaic words with Lallans vernacular, demonstrating the power of Scots as a modern literary idiom. Cultural revival played an important role in fueling the reemergence of Scottish national identity. The experience of the war won many converts to the home rule platform as the rush to produce war munitions eroded the recent rights unions and workers had won. The industrial unrest of the 1920s convinced many workers that old-fashioned trade unions were not radical enough to protect against infringements upon workers' rights. The Scottish electorate steadily moved to the left, abandoning the Liberal Party in favour of Labour, which had built a stable base of support with the adoption of a home rule platform. 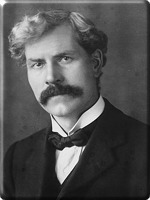 Labour Leader Ramsay MacDonald became Prime Minister in 1924. However, his enthusiasm for home rule was lost in his greater concern for the political life of the United Kingdom. 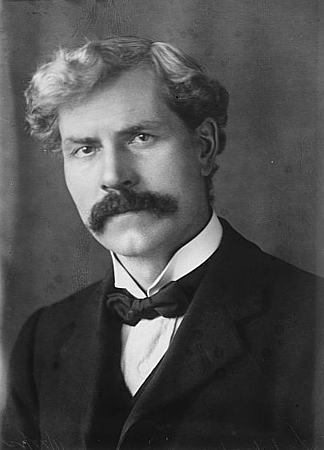 Many Scottish MPs identified themselves foremost as socialists, and feared that their party's best interests were being impeded by nationalist sentiment. With a campaign for an independent Scottish parliament in direct competition with the idea of Empire and Commonwealth, home rule radicals were forced to moderate their views. In 1934, the Scottish National Party formed on a platform of devolution, with other policies following a moderate left-of-centre social democratic mould. But in 1939, the political independence movement came to a halt just as it had in 1914. On 3 September 1939, Britain went to war again.